The internal marketing department at a large company contacted the team at LuminFire to build a custom application based on fmIgnite for Creative Teams. They were using Salesforce in an attempt to manage complex job workflows and work requests. Even after going through several revisions, the Salesforce system still had a rigid job structure. Charged on a per user per month basis, the system was also costing more than the client thought was reasonable. 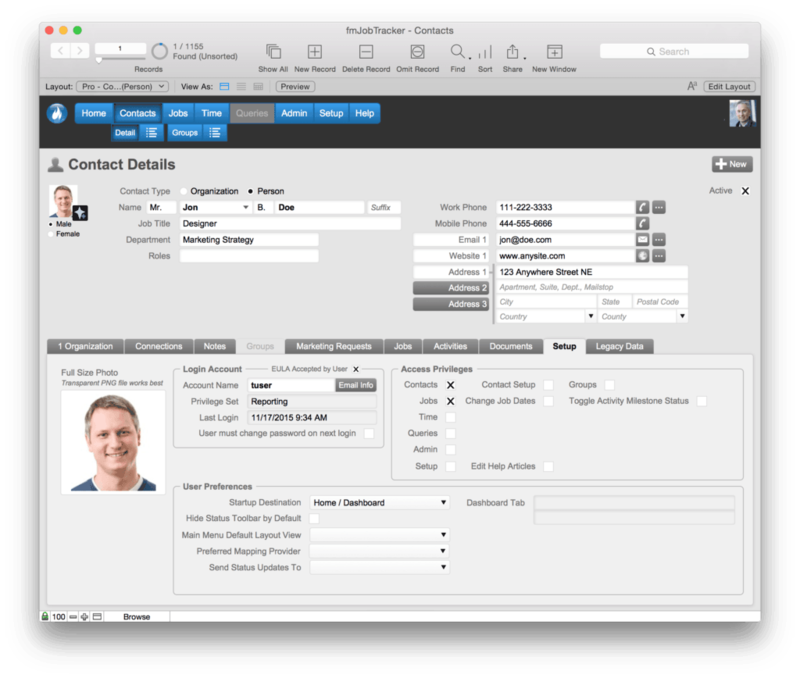 We proposed a new FileMaker system based to completely replace the Salesforce system. The primary investment would be in custom development up front with minor ongoing costs for hosting and licensing. To meet internal requirements and budget constraints we were tasked to complete the development in less than two months. Replace Salesforce in under two months? This task sounded nearly impossible but the team took on the challenge and completed all primary development on-time and in-budget. We understand that sometimes Salesforce may be the right choice to solve some problems, but in many other situations FileMaker is the best choice. At LuminFire we have experience with multiple technologies so we can choose the right one for the situation. 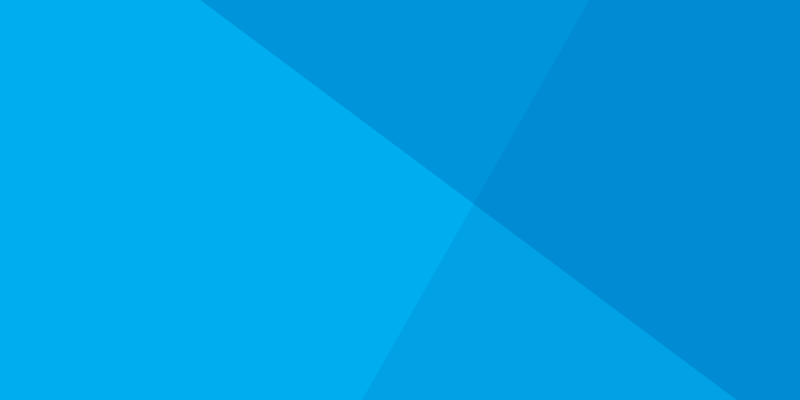 We’ve even written a WordPress plug-in for Salesforce that populates leads from an online form. 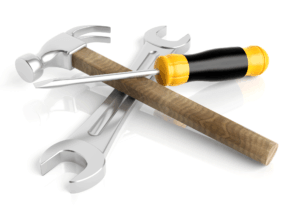 In reality, most people are not able to choose the right tool without the help of a trusted advisor as they don’t have enough experience using different tools to make an educated decision. To make this happen we took advantage of the rapid application development tools available with the FileMaker Platform and integrated the system with best of breed web tools and services including as WordPress, Amazon S3, and Sparkpost. 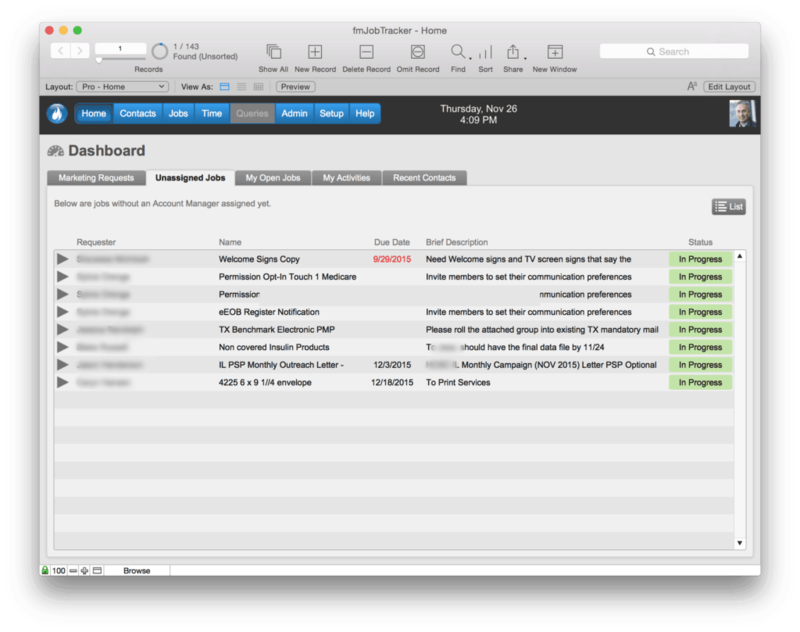 FileMaker Pro clients installed locally on workstations for full use of FileMaker features, reporting, plugins, and system integration. 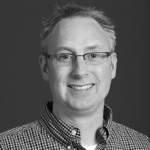 FileMaker Server in the cloud through LuminFire hosting. The main data storage and repository for all information. Custom WordPress web form – Used by anyone to submit a Marketing Request form. This allows anyone / anonymous users that do not have FileMaker client installed direct access to create new requests in the solution. There was a significant amount of data to move from the old Salesforce system. We migrated nearly 9,000 jobs and mapped over 200 custom fields to new relational tables in FileMaker. We also transferred over 1,000 contacts that included information on employees so that we could connect them to jobs in meaningful ways. There was zero data loss. One key to the project was cooperating with a large IT organization to make implementation as simple as possible. There were many security requirements that we worked within to provide a solution that utilized industry best practices to maintain data security. Our past experience with many large organizations on FileMaker implementation projects such as Target Corporation, American Express, and others made this possible. 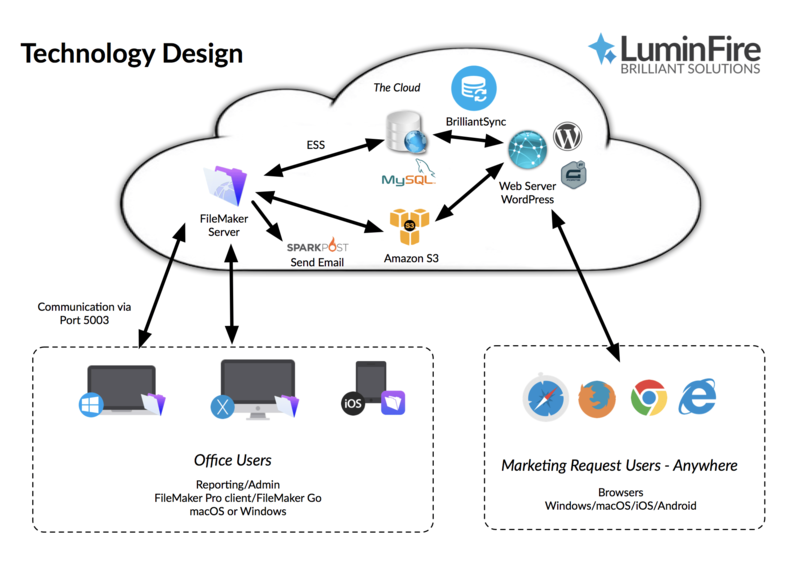 To simplify the work required by the internal IT group, the entire solution (both web and FileMaker) is hosted in the cloud by LuminFire. To gain the advantages of this flexible system, IT needed only to deploy the FileMaker client on the required workstations and open a port in their firewall to allow access specifically to the hosted FileMaker server. We custom built many modules to track information for the project including Contacts, Jobs, Job Templates, Activities, Documents, etc. The way we were able to implement the job templates allowed for total flexibility for different types of jobs…something that they were unable to achieve with their Salesforce solution. We also provided flexible reporting with many options including export of information to Excel for additional analysis and formatting, direct printing to PDF, screen dashboards, and emailing of information. We utilized WordPress to build the structure around the website submission form. It provided a pre-built theme and form creation tool so that we could connect it to FileMaker directly. We specialize in FileMaker integration with WordPress at all levels. Integration was made easier with BrilliantSync that acts as a translator between the two systems. Some IT professionals are hesitant to move the hosting in the cloud or move data out of their office environment due to security concerns. The opposite is true. Often your data is more safe and secure in the cloud than at your office. The application is hosted from a highly secure data center that has many more physical controls on the hardware and access than most office server rooms. Taking advantage of all modern security options such as SSL, EAR (Encryption at Rest), encrypted data transmission, audit logging, etc. this solution is now fully HIPAA compliant and meets the strictest security standards. Most creative departments may not require this level of security but it is good to know it is there if needed. 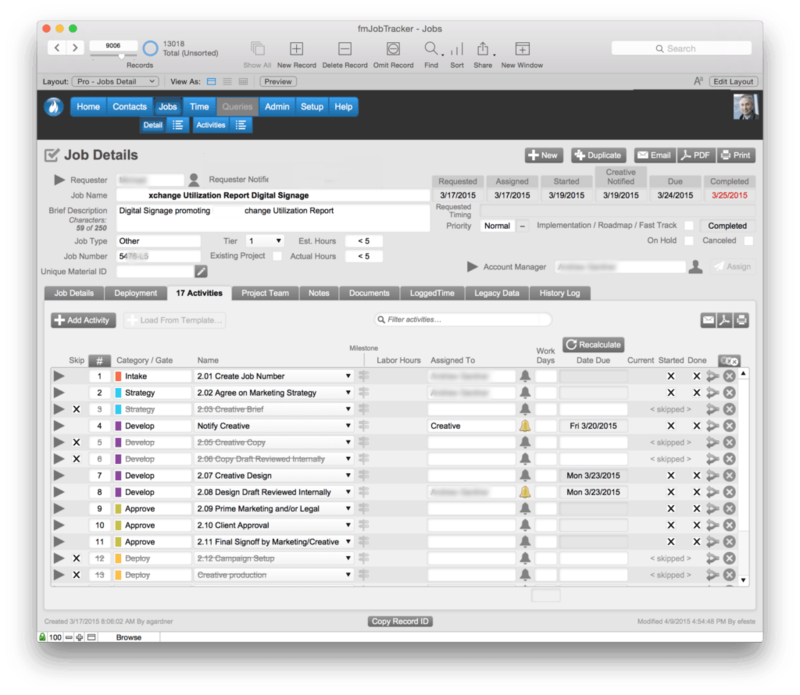 With the FileMaker solution utilizing fmIgnite for Creative Teams, the client got a custom flexible job tracking system built to their exact specifications where they can have varying types of processes for each job and reporting as required. They did not have to try to fit their processes into a generalized system that was not designed to support their needs. The solution creates competitive advantage for them. For the 60+ users of the system, the estimated return on investment is about $150,000 annually. All users are operating more productively and effectively than before. Total development costs were more than paid for in the first year of use. fmIgnite for Creative Teams from LuminFire on Vimeo.